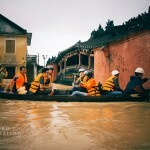 Top 7 Fun Hoi An Activities for New Year Eve – Many of you may want to visit Hoi An, Vietnam on New Year eve or just by chance spending your one day in Hoi An on your trip through Vietnam right on that day. 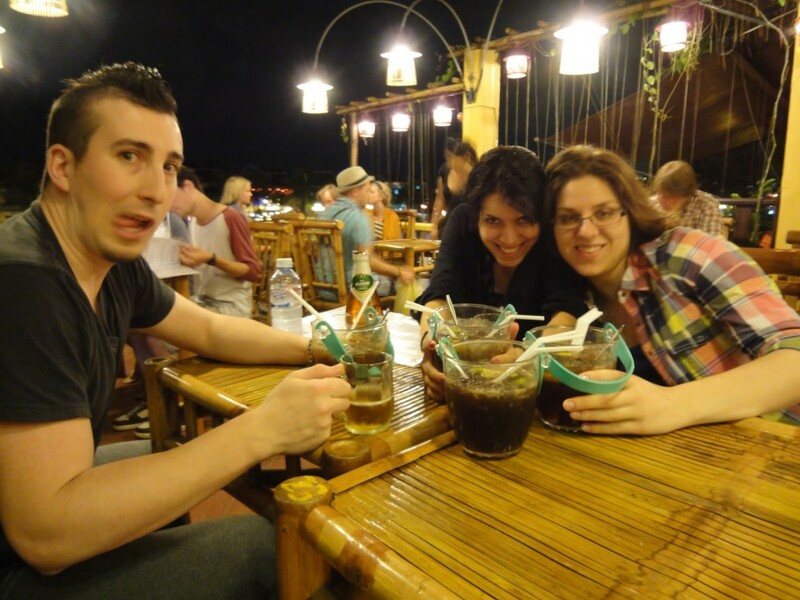 You wonder whether it is a right choice or not to be in Hoi An at that time and you are looking for ideas on how to spend the evening? Congratulations! You’ve come to the right place. 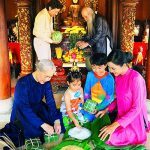 In previous years, in Vietnam, Lunar New Year is the biggest festival, the authorities just focused on the traditional Lunar New Year, and it is a long tradition of Vietnam. 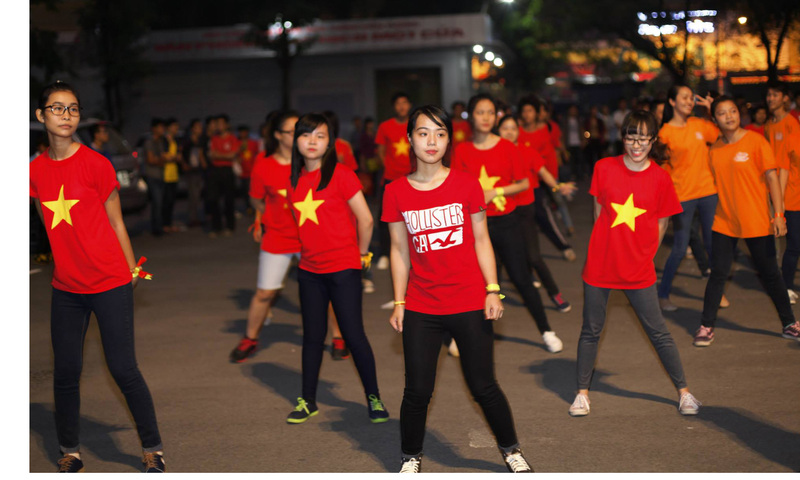 Luckily, in recent years, Vietnam was officially celebrated festival to welcome New Year following Western calendar. 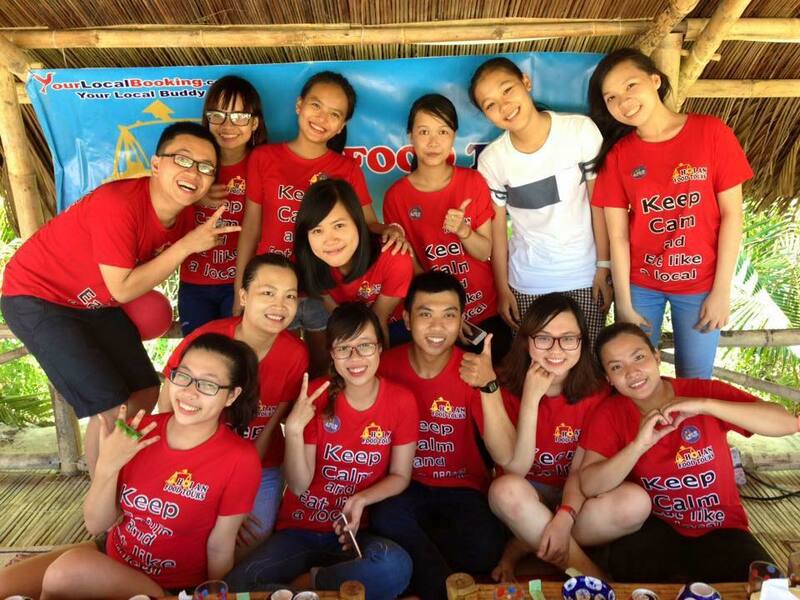 Hence, you still can welcome a new year in Vietnam in an exciting atmosphere with the locals. 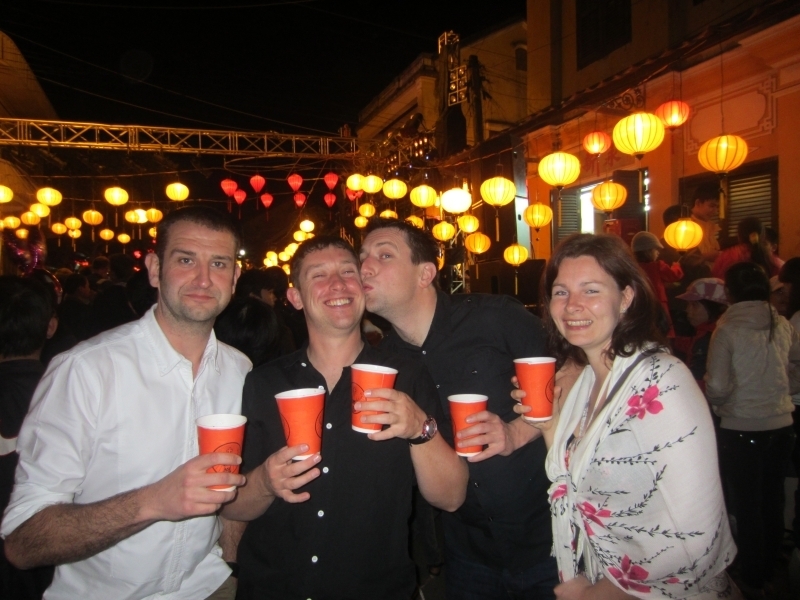 What to do for New Year Eve in Hoi An? Most of people’s choice is to hang out the streets in the old town and join the crowd on the road, eating street food,singing together, waiting for count down party and the fireworks to be shot then praying for a peaceful world. Very simple but quite interesting! 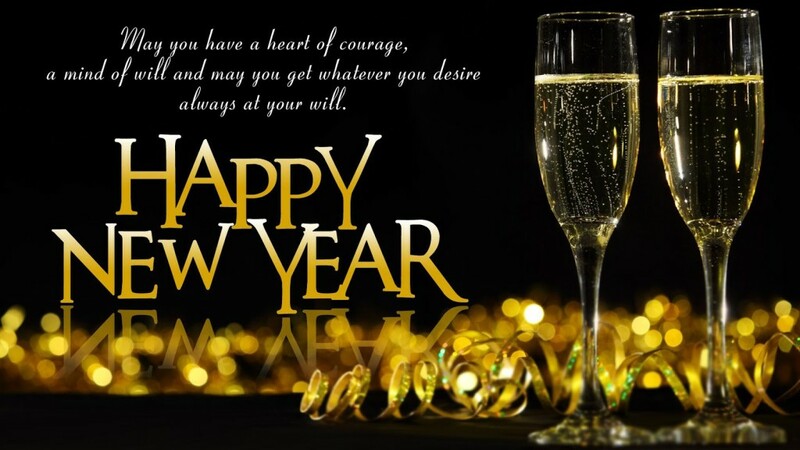 At the new year eve moment come, all people “hand in hand” give best wishes for New Year 2014! 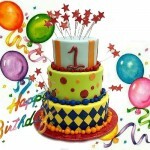 Many people would like to come to bars and restaurants in Hoi An for eating, drinking and waiting for count down party. If you are not kinds of people that keen on outdoor activities, staying in bars and restaurants is the perfect choice. 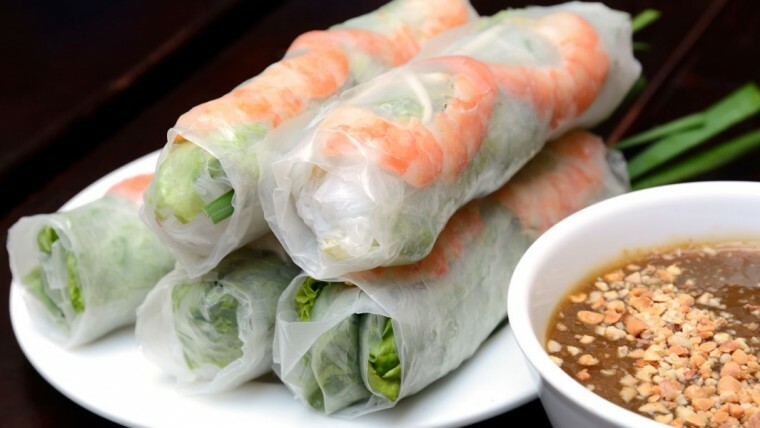 It’s noted that most of Hoi An’s bars and restaurants are along LeLoi or Nguyen Thai Hoc streets. 3. Join gala dinner at your resorts. 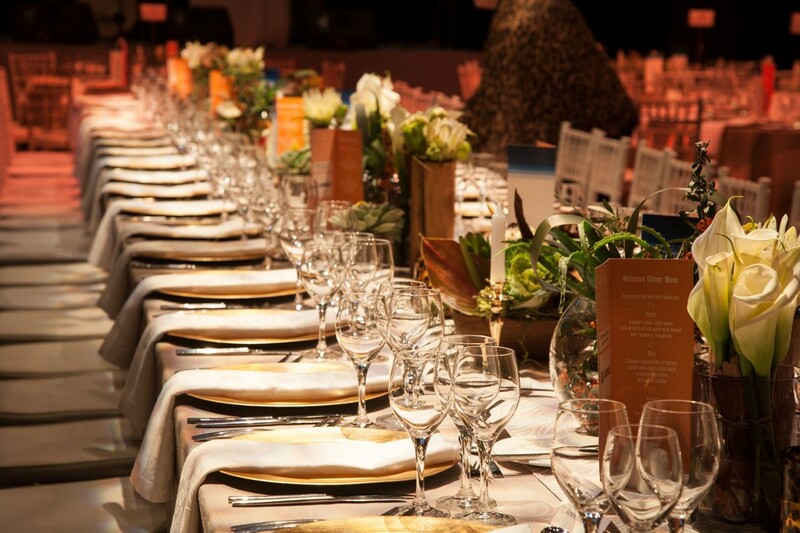 If you stay at one of the high – end resorts, they may have compulsive gala dinner for New Year’s Eve. Just check it out whether they have any gala dinner for you for New Year Eve before you book. That could be another choice for you if you don’t want to join the crowd on the streets. On New Year Eve, lanterns are strung up everywhere. The old town of Hoi An switches off its lights and closes to motorized traffic. 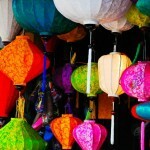 Hoi An is transformed by flickering candlelight, multi-colored lanterns and crowd of visitors. 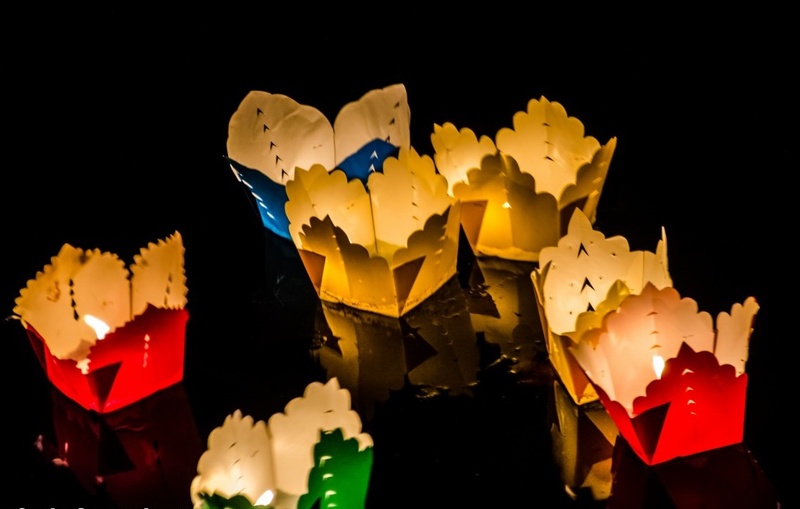 You’ll meet lots of locals selling cardboard lotus flower-shaped lanterns, which come with a tiny candle inside. 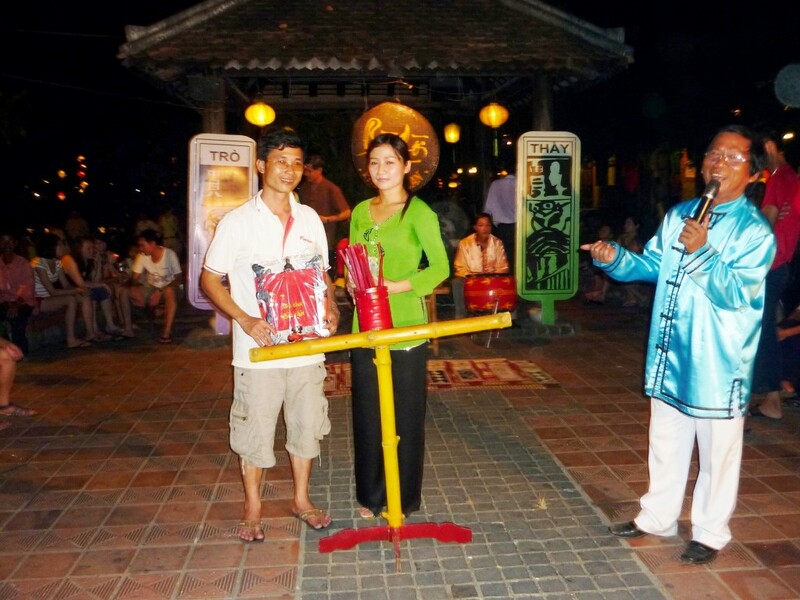 These, when released on to the river, are said to bring happiness, luck and love, all for the grand price of 5,000 VND. 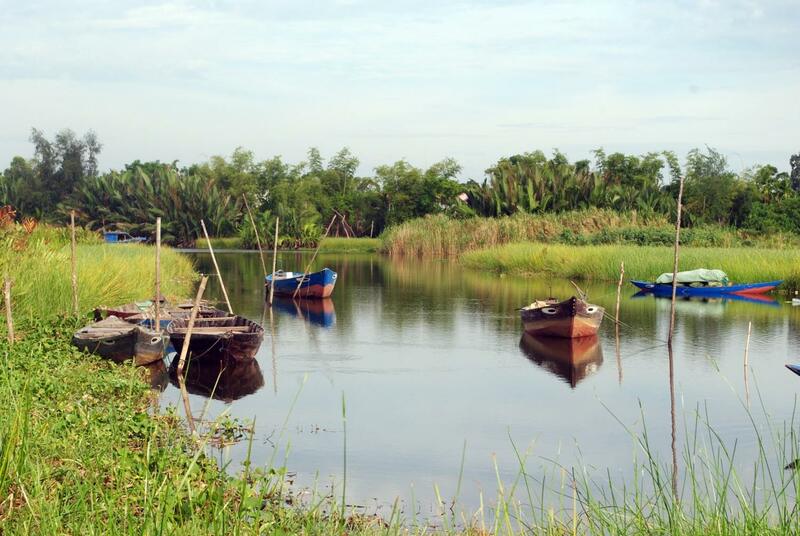 And if tiny sampan boatscome, you can take one for around 100,000 VND. This is a great way to grab a bit of space from the crowds, and the river is a good viewpoint from which to enjoy the festival. Besides, the government hold the new year lottery game which is quite interesting to join. There will be musical performances with Vietnamese and international songs performed by Hoi An art performing group and international friends (people currently living in Hoi An and foreign visitor), Yaly Couture’s fashion show. All melodies and dances make the ancient streets livelier and attract many visitors, bring you an interesting New Year taste. Flashmob dancing makes the ancient streets livelier and more attractive. This is the activity which attracts many young people to take part in. It’s always exciting and worth to have a look at since the youth will inspire you to dance with them. 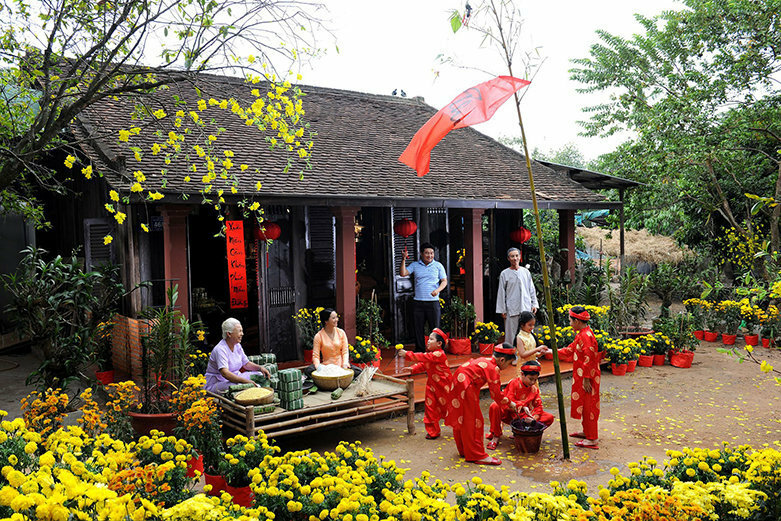 The ancient town then become more modern and vivid, good atmosphere to welcome the new year. 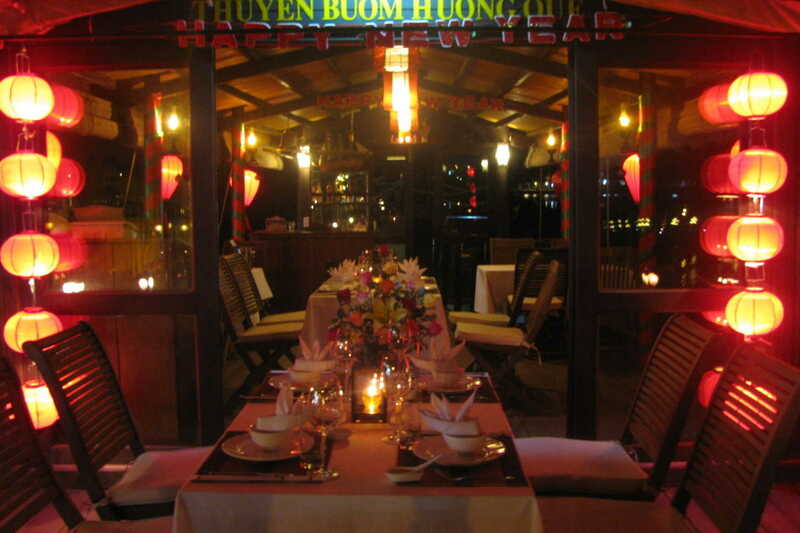 What about joiningdinner whichwill be served on your cruise on the Thu Bon and Hoai rivers.Your cruise includes a welcome drink and a 5-course meal with wine and champagne to help you celebrate the arrival of the New Year in western style and elegance. You can also dance follow the sounds of the onboard DJ while your gourmet meal is being prepared. Enjoying games and dancing after the meal and share a champagne toast with your fellow passengers at midnight to ring in the New Year will be very great. 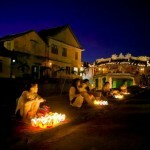 Wish you have a wonderful New Year Eve in Hoi An! 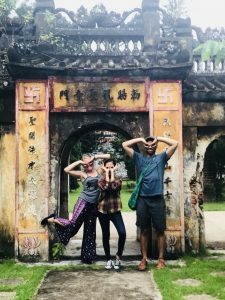 If you are a solo traveler, you want to find some local friends to hang out and have fun, or just simply someone who can show you what and where to eat in Hoi An, join Hoi An Food Tour. 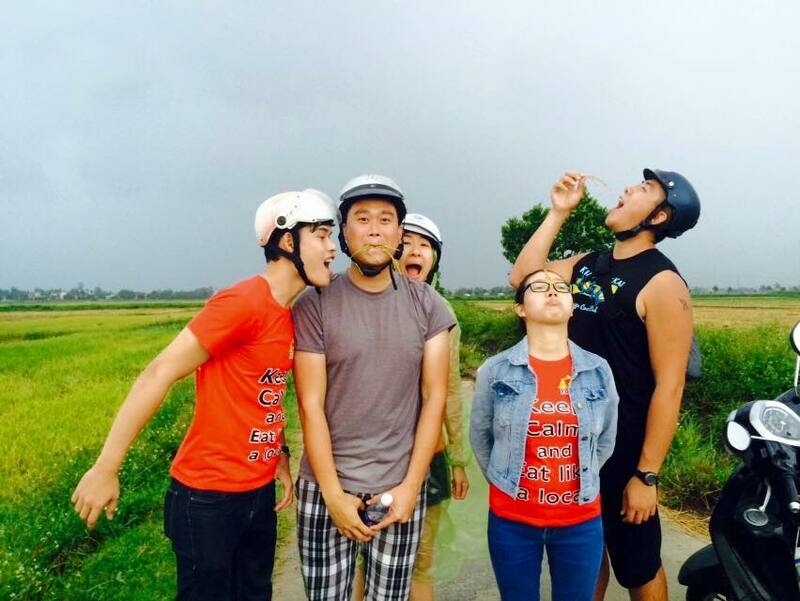 There is a variety of food tours for you to choose: motorbike street food tour, bike and bite tour, food on foot tour, street food walking tour,…However, if you want to play some HoiAn traditional games as well, an evening walking food tour will be perfect. 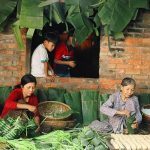 You hang out with a local friend to eat the best food in town, discover Hoi An’s night life, play some local games and have fun on a boat releasing small paper lanterns on the river,… For more details, please visit Evening walking food tour.